The CEO of Women’s World Bank Ghana, Charlotte Lilly Baidoo has commended the efforts by the Finance Minister, Ken Ofori Atta and his economic management team for the stabilization of the cedi against the dollar. 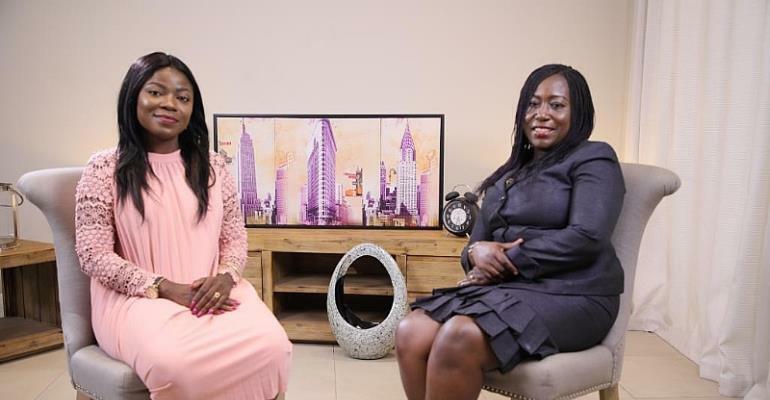 Speaking in an exclusive interview on the Vim Talk Show last Saturday on Adom TV, Mrs. Baidoo argued that, “Mr. Ken Offori Atta and his team are doing a good job” although her preferred exchange rate would be in the margins of 4 GHC to a dollar. “For now what they are doing is not bad, it is good. All I want is for the cedi to appreciate against the dollar, I think we are all comfortable around 4 GHC to a dollar but I don’t think it is realistic for the cedi to appreciate any further,” she argued. The value of the cedi until recently had greatly reduced, sparking concerns of serious economic challenges. At a point, it was trading at GHC 5.80 to a dollar but it began gaining strength few weeks ago after government intervention. Mrs. Baidoo, however, warned that she believed the depreciation is only “temporal” but expected the stabilization to last till the end of the year. “I believe what they are doing is temporal and hopefully it can sustain us till the end of the year. Then the more medium and long term measures can be put in place,” she stated. Vim Talk is aired every Saturday, 8:30 pm on Adom TV.